I would like to test with polygraph my 11 years old child, is it possible? Unfortunately no. According to polish law regulations the test can be performed only on children above 13 years of age. Can I reappoint the date of the polygraph test? Of course, yes. It is even recommended in every case, when the tested person is too stressed, have pains or is simply sick. The test can be always reappointed to different day. 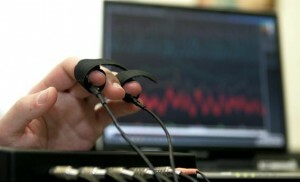 Do you have to have to have a company to order a polygraph test? No. Such test can be order not only by the companies or expert witnesses but, also private people. Only in case of criminal procedures, polygraph tests have to ordered by the expert witness and no one else. In what cases you can use the polygraph tests? Test on so-called ‘lie detector’ can be used in case of any problem we have. Polygraphs are usually associated with criminal procedures, however in real life most of such test are performed on private orders and related to problems such family, stealing, truthfulness during recruitment process and many more, daily life problems. What type of question can be asked during a polygraph test? The basic rule in here is, that the questions have to suggest the answer “yes” or “no”. There are no other description and complex answers allowed. 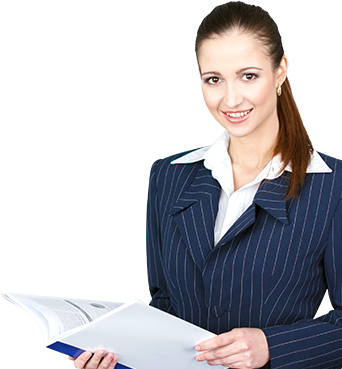 The test itself can be related to any case, however preparation of the question is performed by the experts that are having knowledge how it supposed to look and be processed. Is it possible to fool the modern polygraph? 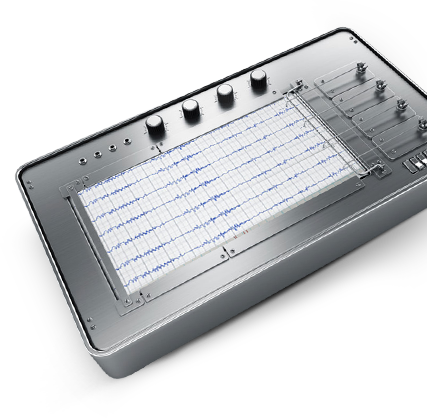 How does a standard polygraph?